Also known as personal bankruptcy. It can help you stop garnishments, foreclosure, debt collectors and lawsuits. You must qualify, however. Whether or not you do is based on your income and your assets. Let us help you determine if you qualify. 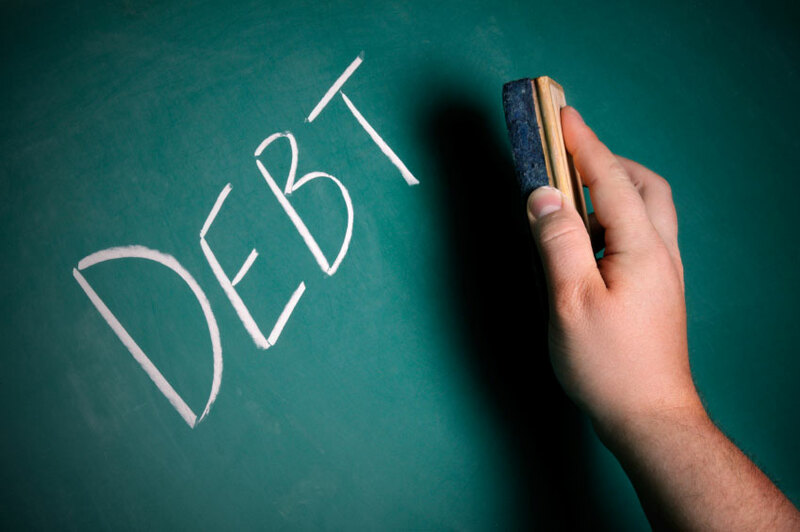 Also known as reorganization bankruptcy and allows you to pay off your debts over a number of years. Is it the right option for you? We explain Chapter 13 in detail, how it works and how it can help you, plus how Westgate Law will help you after you’ve filed. We won’t railroad you into filing for bankruptcy. You may have other options including debt settlement or negotiation, credit counseling and hiring a law firm to represent you. 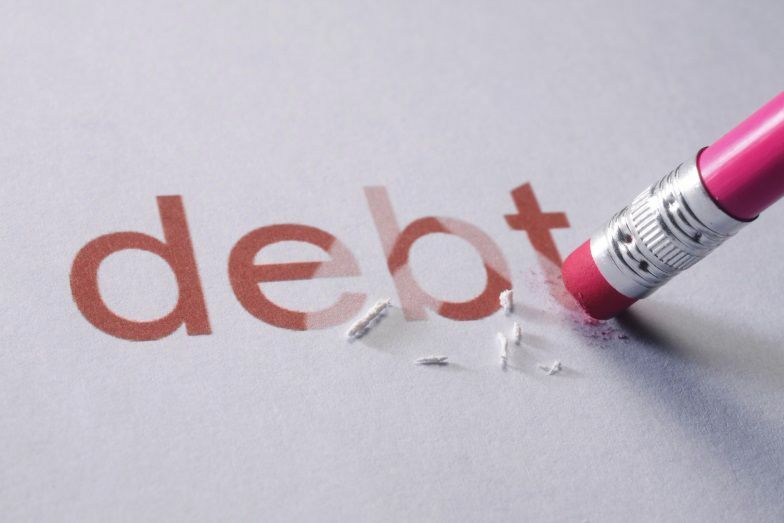 We detail the positive and negative impacts of each bankruptcy alternative.